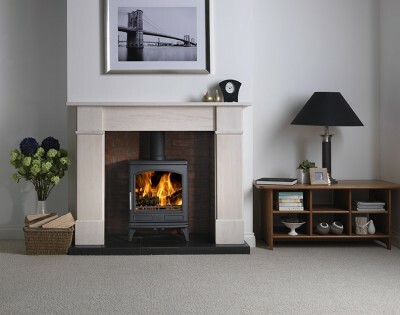 With over twenty five years experience designing some of the world’s finest woodburning and multifuel stoves ACR are pleased to introduce a new range of premium quality stoves – designed and engineered from the ground up to meet the needs of contemporary room heating. 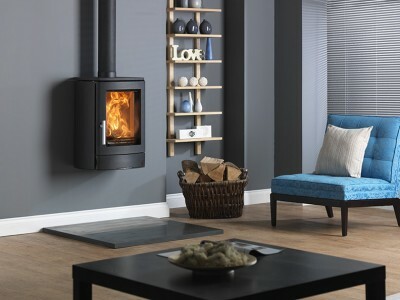 ACR offer several ranges of stoves, featuring either all cast iron construction or heavy gauge steel with a cast iron door. 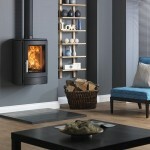 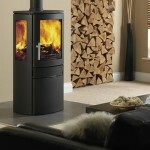 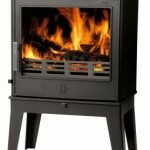 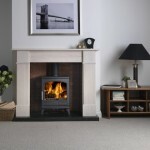 Each range of stoves offers its own distinct style and character. 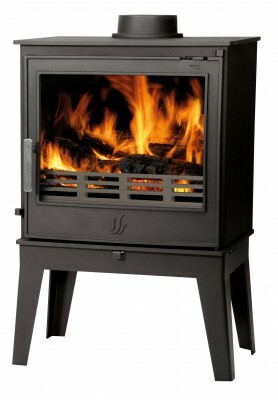 Whichever you choose all stoves are built for a lifetime of dependable use.